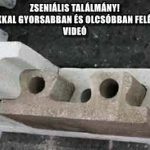 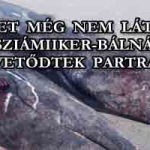 EZT TALÁLTA A CSALÁD AZ “ÚJ” ÁGYMATRACBAN! 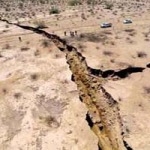 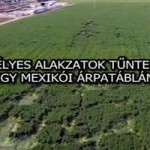 REJTÉLYES ALAKZATOK TŰNTEK FEL EGY MEXIKÓI ÁRPATÁBLÁN! 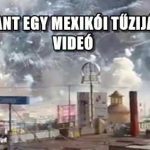 1 KILOMÉTERES REPEDÉS KELETKEZETT MEXIKÓBAN!